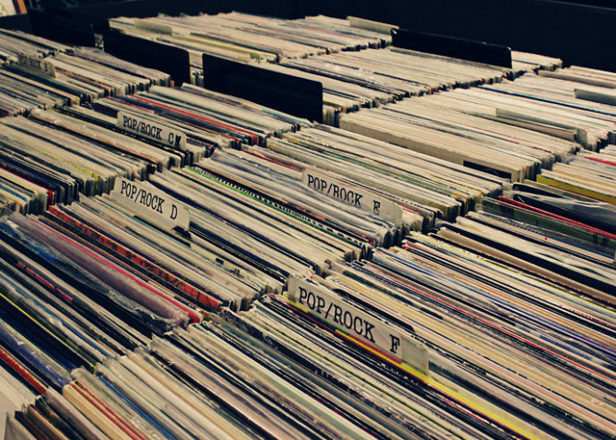 Vinyl sales up 33.5% in first half of 2013 - FACT Magazine: Music News, New Music. 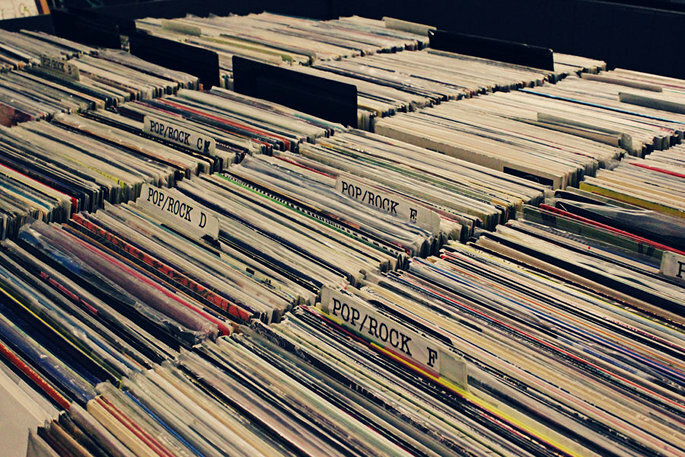 Vinyl sales are up by a third, according to mid-year sales figures. 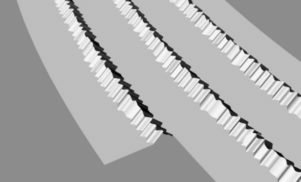 Much ink has been spilled in past year about vinyl’s recent purple patch: global sales are at their highest in 15 years; UK vinyl sales have had a boom half-decade; Record Store Day 2013 was substantially more successful than previous editions; and even the relaunched HMV are putting a renewed emphasis on vinyl stock. According to figures from Nielsen SoundScan, the sector is continuing to blossom. The stats show that 2.9m LPs changed hands in the last six months. The figures mark a 33.5% rise over the first half of 2013. 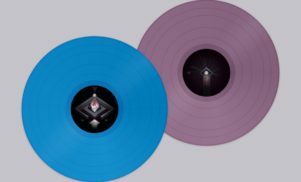 Even with the welcome boost in sales, it should be noted that vinyl sales still have a fairly infinitesimal impact on the overall market, making up only 2% of the 142m album sales clocked up in 2013 so far. CD sales, meanwhile, continue to drop, falling another 14.2%.